Glancing back over my past 12 months, my family and I did a good job embracing the natural world. While it’s something that we always enjoy, eight years ago during my cancer diagnosis, I first became aware that it’s a recommended strategy for healing and for coping with illness. As with many synchronicities, that first awareness triggered a plethora of reinforcing articles in my path. Numerous studies explore the connection between time spent in nature and well-being. One study has proven the hypothesis that wilderness excursions cause increased feelings of happiness. Another study suggests that presence in nature increases energy and fights off exhaustion. It appears that there is more than one reason for this result. Naturally occurring substances called phytoncides are produced by plants to fend off the growth of bacteria and deter invasive insects. Exposed to phytoncides, these chemicals are scientifically proven to emit active substances which prevent them from rotting or being eaten by some insects and animals. In humans, the number of NK or natural killer cells increased significantly. Similar research has shown that individuals consistently feel more energetic when they spend time outdoors in nature and it is replicated when they imagine themselves in similar settings. Hence, the notion of meditation and recreating an outdoors setting is of significant health value. As a parent, I inhale this research! For children and young adults, outdoor play is seen to increase fitness levels, vitamin D and to lower the chance of nearsightedness. In addition, it may reduce ADHD symptoms, increase performance on standardized tests and optimize critical thinking skills. Finally, similar to adults, children’s stress levels diminish in a natural setting as do the chances for anxiety or depression. Fresh air and sunlight eliminate the incidents of seasonal affective disorder and the overall mood elevates. The bottom line is that we become healthier, nicer people by taking opportunities to spend time in nature. Are there ways that we can foster this in the work environment? Can you take a walk with a colleague versus being holed up in a conference room? Is there a nearby park that might work for an occasional staff meeting? 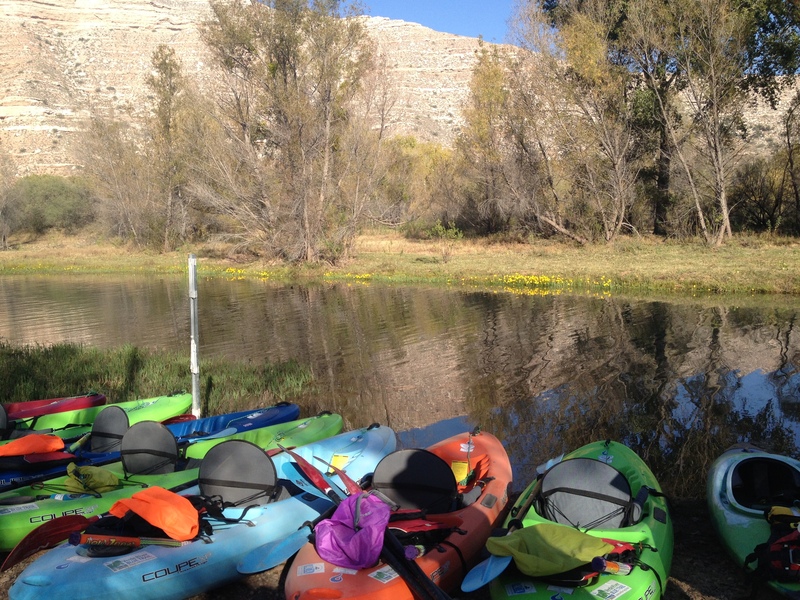 How about a team building session of kayaking or a day-hike? Whether with a group or on your own, there’s ample evidence to suggest that we all benefit from being outdoors. Take a bath in the forest, find a mountain train or just get out of the building and into the outdoors! And the surprising thing is that getting active is a side-benefit. This is just about being outdoors in nature (or meditating on nature if you’re up for it). I love the idea of pulling up Google Terrain maps if you can’t get out. You are so “with it”! Wonderful article on embracing nature and wellness. While in India, the GURU I was studying under, enjoyed giving classes in the gardens and encouraged us to meditate and do hearings, out in the nature. Mind, Body and Soul, all benefit . Thank you for reminding folks the power of this gift. There is so much evidence about why this is a good thing Sally! Here is a great post from Tammy on her Agrigirl blog about the benefits of being out in nature. Great article and so very true. I love my time in nature. I love that there is such evidence that it’s good for us in all ways. Makes me want kids to climb more trees. Such a perfect phrase – “Shinrin-yoku” – I will use it often! When my girls were young, we lived in a community that was surrounded by 365 acres of state forest land, and had a pond in the back yard. They spent hours outside playing, and we did a lot of family hiking. They still speak fondly of those times and how they loved having the freedom and time to explore nature. What lucky children they are! I think that it would do wonders for so many kids to be able to do this also. I love the idea of forest bathing! poetic and true. thanks for the reminder to continue fostering our connection with the natural world. It is lovely imagery, isn’t it? And I am definitely inspired in nature. Pretty amazing that you have a post about Nature Nurture–I’m in the midst of building out my new website and my list of content categories includes Nurture as one of the topics where I’ll focus on nature. 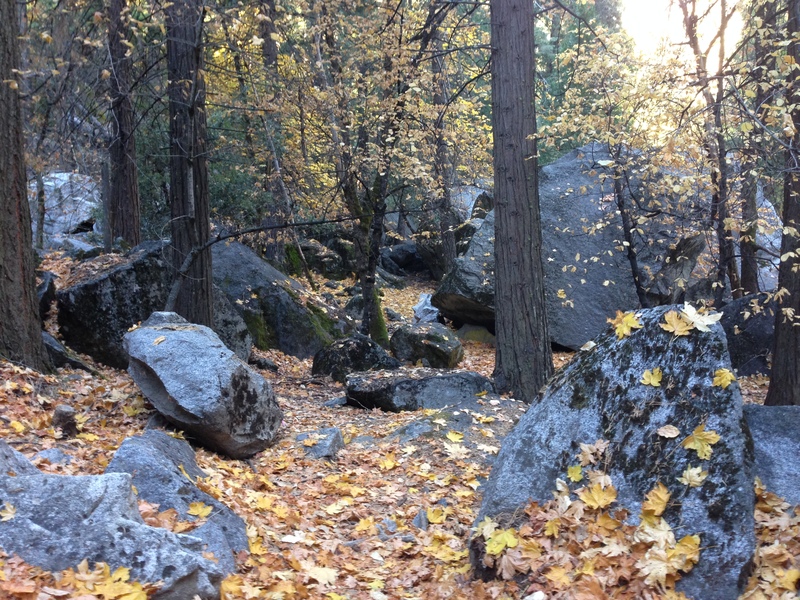 I’ve shared several articles on “forest bathing” over recent months as I build toward the launch of my Shinecast project. Time in nature is one of the key components of a healthy, happy life and I’ll be emphasizing nature on one of the Shinecast channels. Hey Sheree, nice to see you here. I need to pop over and see your new site. Glad that you and others are taking up this issue. Seems relevant in so many ways. Some of my landscape architect colleagues have really embraced this fact and put it into their work. Frederic Law Olmsted knew his stuff! I’ll have to check out Frederic Law Olmsted. Great approach to living life at its fullest, and healthy living. It is something we never thought about growing up and now that people no longer do it, we need to think about it! Seems like you’ve had a ration of great outdoor holidays! Thanks Tandy. Loved that the gazing does good also. Even the idea of watching pleasing outdoor images on a monitor – although non of us needs more screen time. The phrase “forest bathing” is so wonderful. I don’t get out of town as much as I’d like, but I do “garden bathing” every morning when I tend to my vegetables and flowers. How can a nice fluffy kale plant make me so happy? And garden bathing is a perfect substitute! It’s so zen. Makes you want to go outside, doesn’t it? I love the outdoors too Tammy. Finally got my psoriasis more under control with diet after years and year of problems. I find nature so beautiful to photograph as well. I didn’t realise you had cancer. I have a memoir blog which I have put you and a small group of people into as I’d like to read your blogs more often. Thanks for sharing. Thank you and thanks for reading. We’ve been blogging buddies for going on 5 years! Getting out is important to me and really does make us healthier. This is the link https://northernlegend.wordpress.com/ – I feed it to my main blog as well, but this one is much more family stories past and present. Oh, just checked it out and I will be back. Looks like a fun idea. Yes, I am trying to write regularly and then use some of it to source my memoirs in developed pieces.